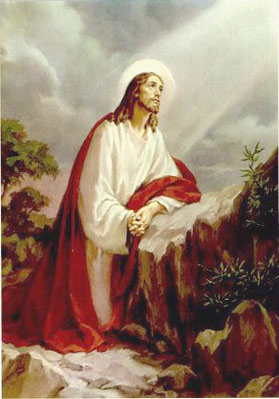 The Agony of Our Lord Jesus in the Garden. 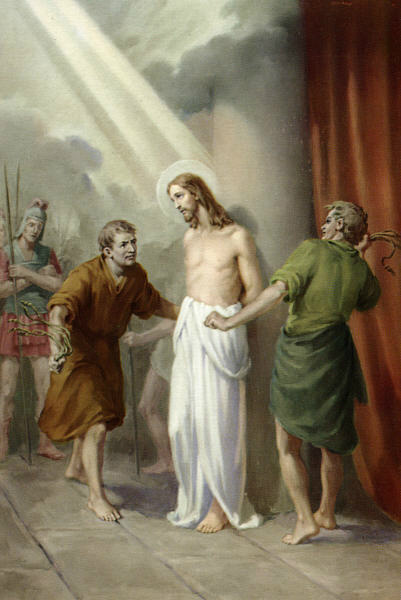 The Scourging of Our Lord at the Pillar. 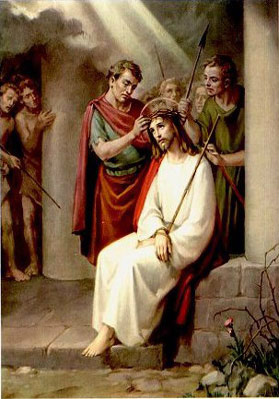 The Crowning of Our Blessed Lord with Thorns. 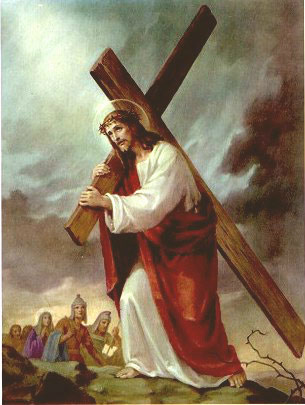 The Journey of Our Lord Carrying His Cross to Calvary. 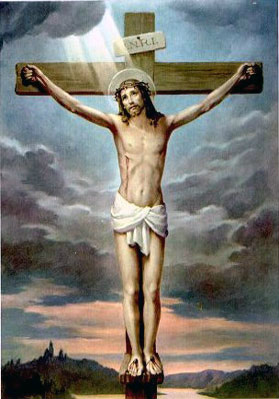 The Crucifixion and Death of Our Lord.